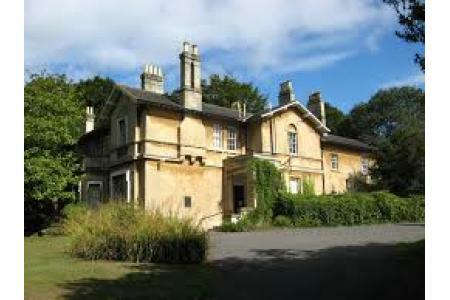 Fairfield House is a Victorian villa in Newbridge, Bath, and was the residence of His Imperial Majesty Haile Selassie I during his exile from Ethiopia from 1936 - 1941. The Emperor left the House to the City of Bath for use by the elderly in 1958. On October 18th 1954, the Freedom of the City of Bath was bestowed upon His Imperial Majesty by The Lord Mayor of Bath. Over the last 60 years, the House has been very well used and now requires major renovation and updating. We want the House to become a community hub for local groups and charities working with older people across Bath. Improving facilities within the House will ensure that all these groups have the space and resources they need to improve the quality of life of older people in the City, a fitting tribute to the spirit and aspiration of His Imperial Majesty Haile Selassie I. We need support from all sectors of society so please support us now. Fairfield House is important to everyone who appreciates diversity in culture and history. The legacy of His Majesty will benefit older people across the City of the Bath.